Information technology runs the business world today. If you’re getting ready to move to a new office, making sure to minimize any IT downtime is a key part of a successful move. The expansion of any business is an exciting endeavor. 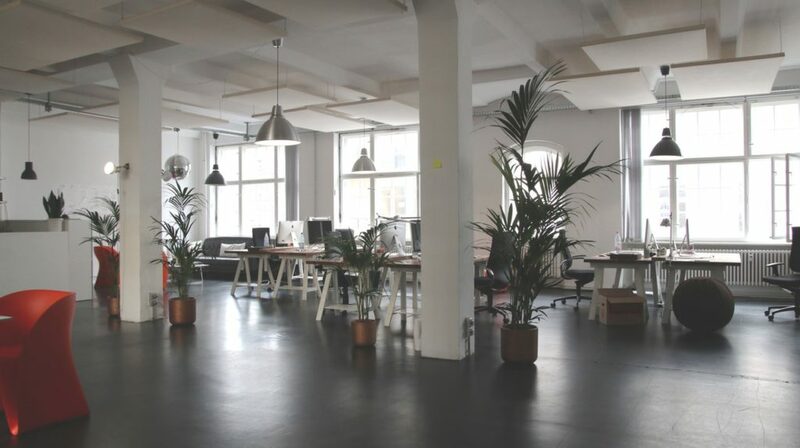 Whether you’re growing and moving to a bigger space or becoming more efficient by downsizing into a smaller office, your move marks the start of a new and exciting chapter. A lot of the stress around a move comes from the possibility of an extended interruption to your daily IT workflow. Everything from phone systems, cabling, dealing with vendors and Internet service has to be set up. It can be a little overwhelming, but with a little planning and assistance, office moves and new locations don’t have to be difficult. As a business owner, your biggest priority is probably restoring your day-to-day workflow. But don’t rush the initial stages of the move. The more time you spend planning, preparing, and evaluating your options, the more obstacles you can avoid down the road. While there are already hundreds of things you should consider when setting up a new office, make sure IT considerations are part of your list. If the new office space you select is not configured to support your existing IT needs and future goals, it creates headaches from day one. Over time, if the problems do not get addressed they can lead to unreliable IT systems and constrain your capacity for growth. Often times it is far more expensive and disruptive to address these issues later down the road rather than when you have a chance before the move. If your company relies on IT in any capacity, you need to confirm that your new space has the technical resources present to keep it running at peak performance. Here are the most important technology considerations when opening a new office. Your employees need to be connected in order to work effectively. Rather than settling for the provider that you’ve always had, be sure to shop around in order to determine what’s best for your organization’s needs. It’s important that you have the appropriate bandwidth to ensure that your employees can be efficient without paying for something that you don’t need. It’s best to find a local resource with knowledge of the Internet service providers. Reliability of service is the most important factor, but you should look into how responsive they are when issues arise as well. 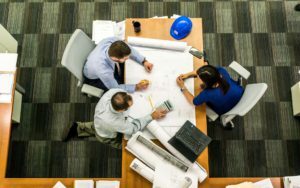 Whether you’re building your office space brand new or moving into an existing structure, it’s important to look at building infrastructure to determine how you need to cable and set up your network. If you’re building new, you can obviously customize this to suit your needs, but keep in mind that you should engage your IT provider before you do any space planning. This will help ensure that you can get connectivity to every employee and workstation. You’ll also want to ensure that your network closet will accommodate your hardware and look into how you’ll control the temperature in that room. When moving or opening a new location, it’s important to look at other phone options that might better fit the needs of a growing organization. There are many different options and VoIP providers that have begun offering continuous communication services and cloud-based phone service for flexibility that you cannot achieve with a standard phone system. Engage a professional and do your diligence regarding the phone systems for your new location. Yes, there’s more. Don’t forget to navigate licensing for additional users, purchase the right workstations for your users’ unique needs and look into your network setup to determine if you’ll want to upgrade servers or make a cloud move. Use this time to make an assessment of the software that you’re using to ensure that it meets your needs. Perhaps the most time-consuming part of an office move or expansion is the logistics. While you may think that your office administrator can handle the move from a technology and vendor management perspective, the reality is that they’ll be busy dealing with movers and other logistics. Planning workstations and meeting technology vendors (phone, internet, cabling, IT) is only part of it. There’s also budget management, long term strategy, coordination and timing. 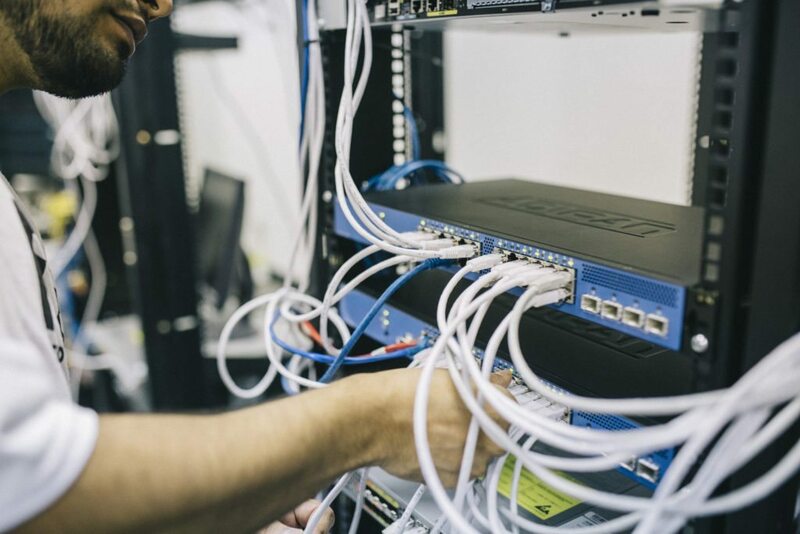 Your ISP has to connect service, your cabling company must drop the cables, your phone service provider has to set up your system… it can all be overwhelming. Make sure that you have a plan in place or designated individual that will handle all of the details. An experienced Managed Service Provider or Project Manager is the best way to ensure that all the details fall into line perfectly. A little overwhelmed? It’s a lot to do and by no means is this an all-inclusive list of considerations. If you do not have specific experience setting up an IT infrastructure from the ground up, seek out professional help. A qualified IT partner can help you evaluate potential spaces, prepare the space to accommodate your existing IT infrastructure, and plan for upgrades and improvements in the future. In the rush to get moved in and back to work, this kind of focused attention ensures that everything is set up correctly and nothing is overlooked.